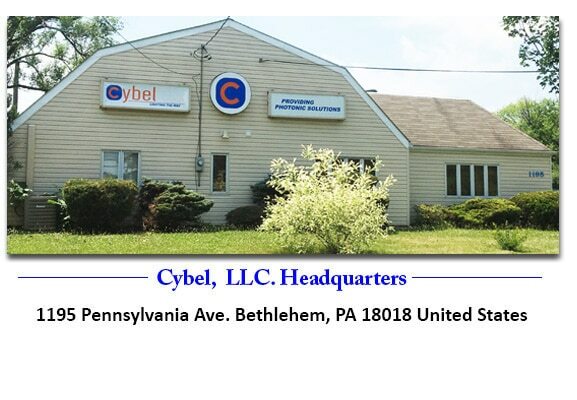 Cybel is an independently-owned American photonics company, with its headquarters in Bethlehem, Pennsylvania and its R&D center in Fairfax, Virginia. Cybel is a high-technology company, which was founded by Dr. Jean-Marc Delavaux and Dr. Glen Williams. The two company founders have more than 50 years of combined experience in the design and manufacturing of photonic systems. Cybel’s core competency is the design, fabrication, and production of high-quality fiber laser and amplifier products. Our management and staff understand the significance of delivering reliable and stellar products adapted to meet our customers’ needs. Cybel presently provides two flexible OEM platforms, the SKYLINE, and the MAKO. The SKYLINE platform provides 10W average output power from a compact package (8.5”x 5.9”x 2”), laser or amplifier configuration, pulsed or CW output, polarized or un-polarized, with wavelengths in either the 1060nm, 1550nm, or 2000nm windows. The MAKO platform provides >1W of average output power from a super-compact package (3.5”x 2.2”x 0.6”), pulsed or CW output, polarized or un-polarized, with wavelengths in either the 1060nm or 1550nm windows. In addition, Cybel has gained extensive expertise and experience in building many custom innovative products that meet or exceed customer requirements. Cybel has also partnered with a number of select photonics companies from around the world, to offer a range of high-quality products. Our partners are leaders in their fields of expertise, with proven track records of product reliability and performance that provide our customers with exceptional value. Our partners are makers of optical test equipment, specialty optical fibers and components, optical modulators and semiconductor lasers. Our Sales Engineering Team has decades of experience in the industrial, military and R&D photonics markets and we strive on providing the best service & support in teaming up with our principals and customers. state of the art, reliable photonic solutions! Our Cybel management and staff have been involved in this industry for decades and understand the significance of delivering reliable and stellar products adapted to our customers’ needs. The Cybel Team enjoys their work and their contribution to the industry, and makes every effort to share their values with our customers and partners. Dr. Delavaux, Cybel CEO and founder, has more than 30 years of experience in the business of optical fiber technologies. Prior to co-founding Cybel, Dr. Delavaux co-founded Keopsys, where he was Vice President in charge of US operations for over 10 years. Before joining Keopsys, Dr. Delavaux spent over 16 years performing R&D work on exploratory fiber transmission systems (i.e. high data rates and WDM systems) at Bell Laboratories at ATT in Breinigsville, PA, and Lucent Technologies, Murray-Hill, NJ. Dr. Delavaux has developed an extensive technical background in fiber transmission systems and photonics devices and components. 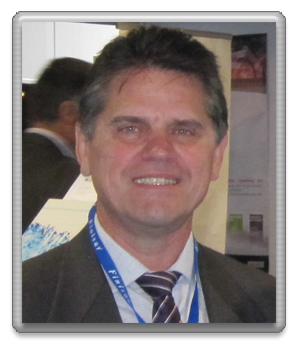 He has over 40 patents in amplifier-laser topics and has published over 100 papers. Dr. Delavaux has participated in several successful start-ups and has acquired a well-rounded management experience through his many business responsibilities in the last 15 years. Dr. Delavaux is an IEEE Senior Member and an Associate Editor of the Journal of Optical Fiber Technology (OFT-Elsevier), which was founded with Dr. E. Desurvire in 1995. 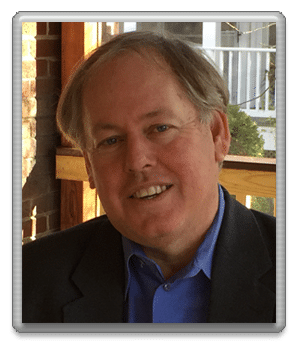 Dr. Delavaux received his PH.D. in Applied Physics from the University of California, San Diego CA and his MBA from Lehigh University, Bethlehem, PA.
Glen has over 25 years of experience in the electro-optics industry. He is the co-founder and the CTO of Cybel. As the CTO, he is responsible for the development of Cybel’s fiber laser and amplifier product line and the management of special projects. Before co-founding Cybel, Glen was with Keopsys Inc., where he worked on the development of 1-20 W fiber amplifier and laser products at 1µm & 1.5 µm, and pulsed fiber amplifiers and lasers up to 30 kW peak power. Previously, he worked with the Naval Research Laboratory (NRL), where he developed radiation hardened fiber optic amplifiers and ASE sources for space applications. He also worked on various techniques and materials for creating fiber Bragg gratings (FBGs) for use in environmental sensors. Glen received his Ph.D. in Physics from the University of California at Berkeley.